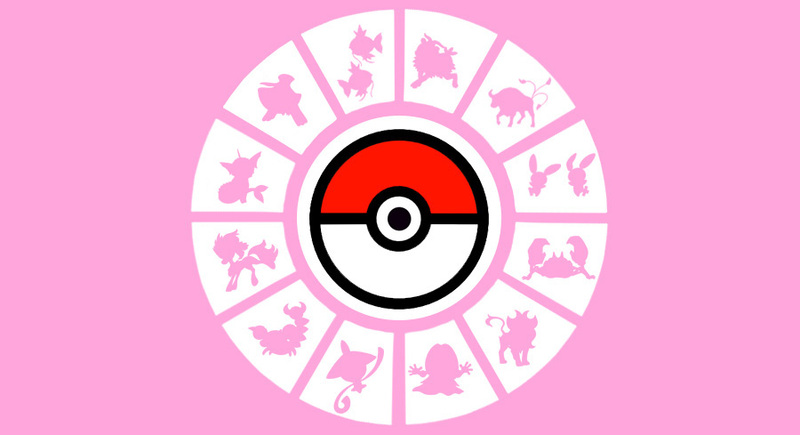 In astrology, there are 12 signs. It is decided by three types. It would be Sun, Moon and Name. The calculation of sign based on Moon is very accurate. It gives accurate fruits about life and future. Sun: Sun stays in one sign for one month. Those who born during that time, there sign would be same. It is known as Sunsign. It also has importance. However, it cannot denote micro results in astrology. Name: A person’s first letter comes in such sign, it would be his/her sign. It is known as name sign. It is very effective in some cases. However, it doesn’t give benefits in every matter. In astrology, one cannot get important calculation through name sign. Moon: When a person born and Moon is in such sign. It should be considered his sign. It is known as Moon sign. It is mainly based on Moon and constellation. It is more accurate and precise. One gets good results through this sign. One should follow Moon sign. Good Luck: Offer red fruits to lord Hanuman on Tuesday. It removes accidents yoga from horoscope.